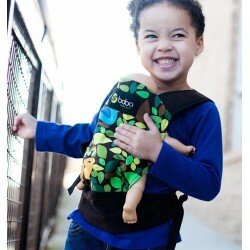 Rose and Rebellion is a brand that stands for quality and design regarding baby carriers. A Rose and Rebellion Baby Carrier does not only look fantastic but it also offers optimum comfort and in addition is easy to use. With a Rose and Rebellion Carrier you will always carry your baby in style and this will continue even when your baby is a bit older. It is recommended to use the Baby Carrier from the age of approximately five months. You can enjoy it till your child has reached a weight of 20 kilos. There is also a toddler carrier available in the shape of the Rose and Rebellion baby carrier in the model In-Between Carrier. You can choose this version if your child has got dress size 80/86 (18-24 months old) and you have the choice to either have the baby carrier on your stomach or your back. In our offer there a many Rose and Rebellion versions available, such as the Pre-School model that is suitable if your child is 2.5 years old and can be used till the age of 5. It has padded shoulder straps and the hip strap of the Rose and Rebellion is sturdy therefore, it offers optimum comfort when carrying. The baby carrier is easy to wear with a click system that can be called very user-friendly. 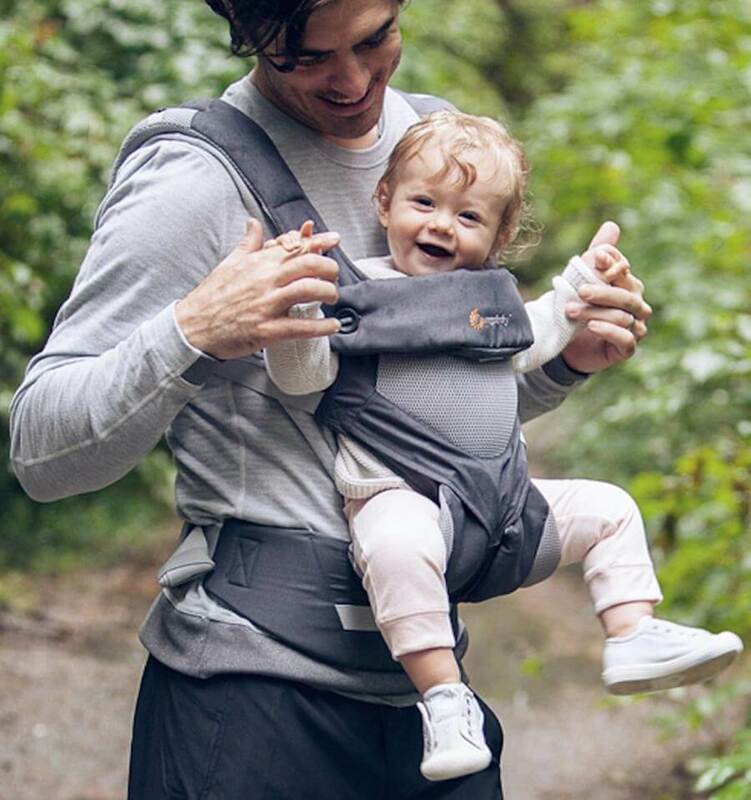 When you purchase a baby carrier from Rose and Rebellion you can easily leave the house with your baby or child and you always have your hand free. Not just babies love to be carried, also your toddler will enjoy to continue the walk on your back when he/she gets tired. The design of the carriers can be called unique and special with lovely prints that speak directly to your imagination. With each model you have the possibility to choose from different colours and prints. So you can always order the Rose and Rebellion baby carrier that suits your preferences perfectly. We offer a quick service regarding delivery and in addition this is free of charge.